Danza Teatro Retazos a Contemporary Dance Theater in Havana. 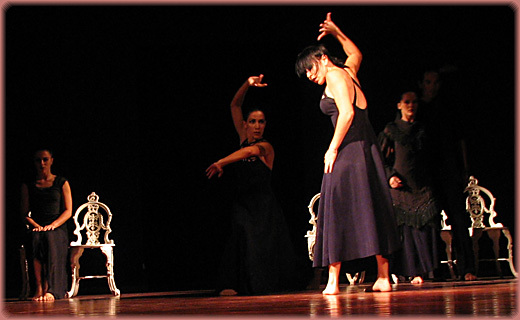 Contemporary dance in Cuba has achieved a great deal in its short history and is making an important and unique contribution to the world of dance. Retazos, which has taken the lead in using the setting, revitalizing it and making people part of the artistic creation, is one of the most admired companies in Latin America. Old Havana’s narrow view of a street, a daring perpendicular stairway, the repetitious cadence of a fountain or absolute dauntlessness of a square has caught the imagination of dancers and choreographers. 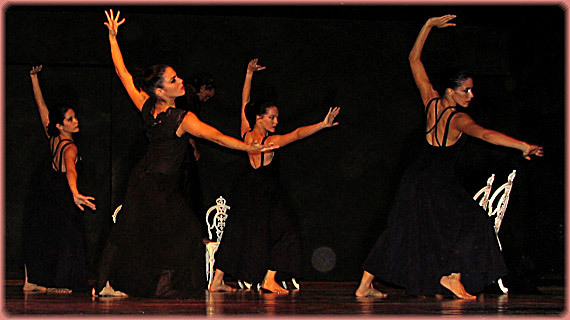 Dance has essential meaning in Cuba, as a part of popular culture, social, religious and family life, and as a historically significant art form. The drama is not in speaking but in dancing, dancing what you feel or doubt, what you live and invent. 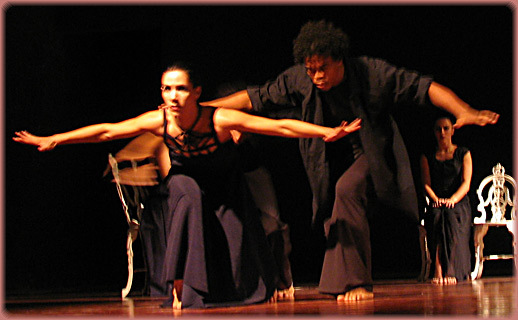 Contemporary dance has ballet and Afro-Cuban dance. From the routine and natural gestures, Isabel Bustos Romoleroux director and choreographer has created a lyrical and intimate language that seeks to reflect artistic and cultural contradictions of present time. The absolute vanguard, Retazos "Remnants" orients his choreography toward a singular scenic projection, represent a forceful chronicle of the Latin-American spirituality in an unpredictable reflexive dance. 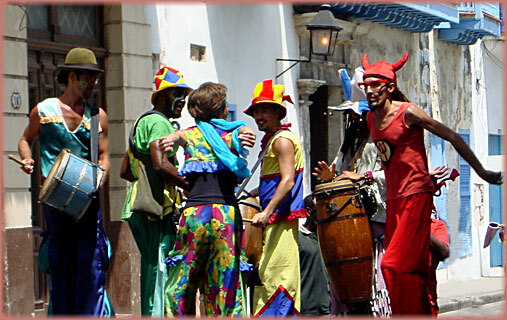 Since 1996 Retazos organizes annually International Encounter of the Dance in Urban Landscapes, in Historic Centre of Havana. 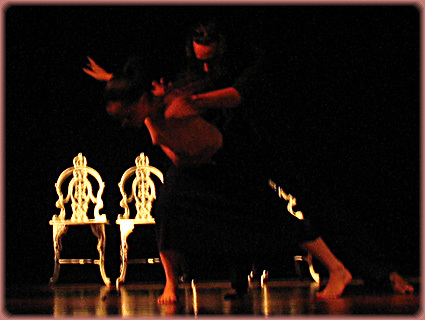 Contemporary Dance Theatre and Dance of Havana, offers a space where the creators experience and cause experiences that approach us the poetry, the architecture and the history of the city. Isabel Bustos is a winner of National Dance Award. 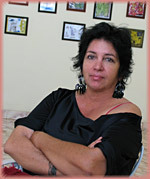 Address: Amargura #61 e/ Mercaderes y San Ignacio, Old Havana, Cuba. Tardes: Clases Magistrales, Pasacalles, Espectaculos y Talleres.Noches: Espectaculos. 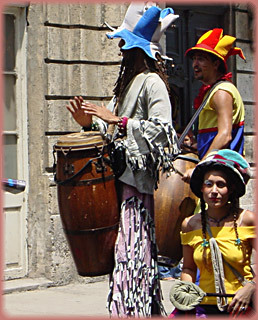 Old Havana, a World Heritage takes creators, walkers and audience in general into its vitality, rhythm and movement. Havana now turns into a unique scenario for choreographers, interpreters and artists alike. Architecture and movement, history and imagination come all together into a possible, educational and encouraging artistic event for the community’s daily life.